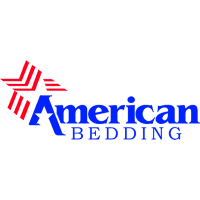 We are your neighbors! 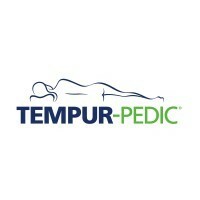 Sleep Masters and Furniture Now is a growing local mattress and furniture company in Tyler, TX and Longview, TX. 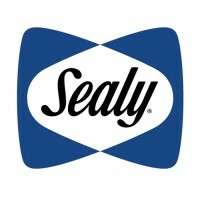 We are family-owned and operated. 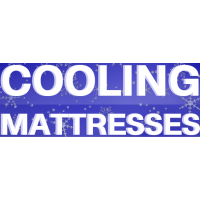 We continue to grow year after year because of the trust we have received in all of East Texas from consumers, like you! 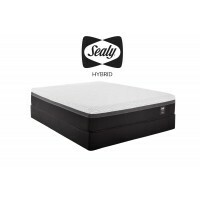 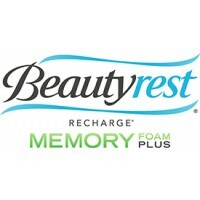 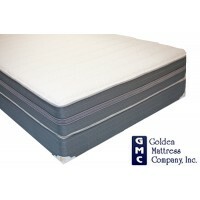 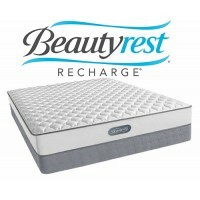 We are the largest specialty mattress retailer in East Texas. 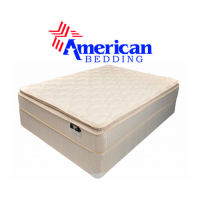 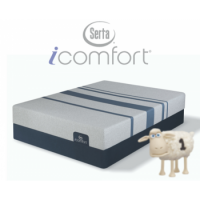 Our mattress brands include: Simmons Beautyrest, Serta, Tempurpedic, King Koil, Stearns and Foster and American Bedding. 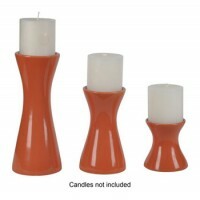 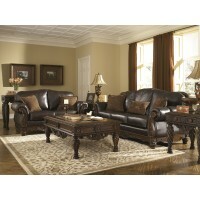 We also carry a full-line of home furnishings by Ashley. 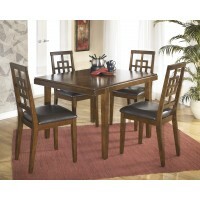 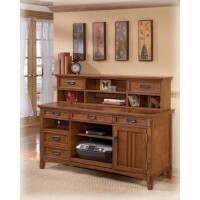 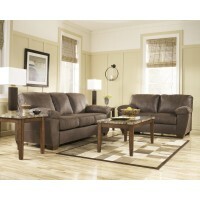 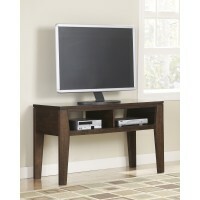 Come see the latest styles in living room, dining room, bedroom, youth furniture and more. 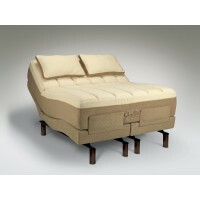 Visit Sleep Masters and Furniture Now for top-quality mattresses and furniture in Tyler and Longview, TX.